Let's just take a minute to stop and appreciate all the weird stuff Assassin's Creed does with their post-game content these days. With Origins it was an acid trip into the tombs of Pharoahs, and Odyssey is going on a similar adventure to Atlantis. The Fate of Atlantis is the next post-game expansion for Odyssey, allowing players to sail across the Aegean Sea and do battle with minotaurs and the Medusa. As an added bonus, you'll be able to take part in enormous 150 vs 150 clashes. They'll be hundreds of NPCs, of course, but having more of those wide-scale fights between Spartans and Athenians is always a plus. The Fate of Atlantis will be sold separately or available for free for Season Pass owners. It'll launch in mid-2019 on all platforms, with the Fields of Elysium DLC launching next week on April 23. Ubisoft notes that players will be give "a shortcut created specifically" for those who don't want to fulfil the character requirements. "Thanks to this shortcut, players will enter Greece level 52 with preset Abilities and resources enabling them to start their adventure into the afterlife with the Lost Tales of Greece questline Heir of Memories. They will also have the opportunity to choose their hero. 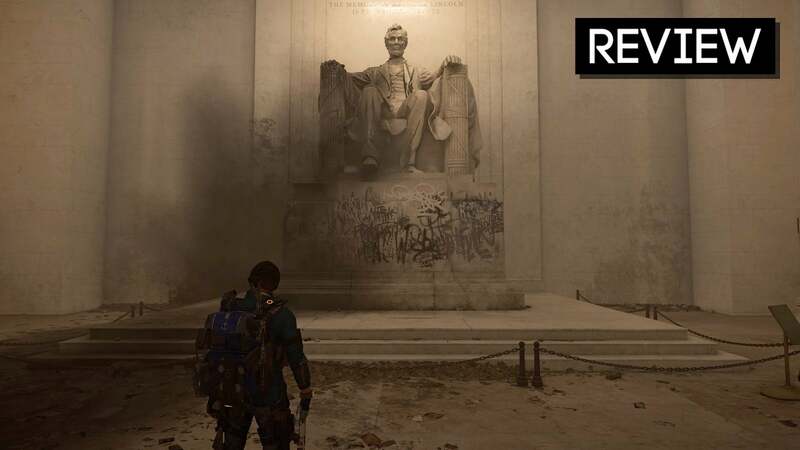 However, contrary to the previous option – players’ progression using the shortcut will not carry over to the main game save, and they will not be able to obtain achievements," Ubisoft said in an announcement. Legacy of the First Blade is available as standalone DLC for $36.95 now. The base game is going for $44.97 on uPlay right now. I really have to say I'm impressed with just how much DLC this game is getting. It's a freaking huge game right off the bat, but the DLC so far is superb. Yeah honestly, I got burned out after unity but, this has impressed me a lot. well modern day and base game endings aside. It was by far and away the shittest part of early AC games, but I do miss Desmond and his sci-fi garbage. That was fun. Also: Rogue is still pretty great. I don't think the gameplay in those sections was particularly great, but the worldbuilding itself was fantastic. Even after Desmond departed the series more or less, seeing the characters pop up in further games was a bit of a treat. Then, once the 2012 plotline was played out, it just sort of... stopped? The scifi garbage was cheeseball as hell, but it was indeed fun and I do miss that. Rogue was a lot of fun, it was incredibly underrated imho. Desmond was entertaining for me. I was curious about where they were going. then he disappeared from the picture and things slowly started gonig downhill. I don't think there was more than maybe 20 minutes at most of the modern day in this one. there was a humble bundle comic pack that contained some of the assassin creed comics late last year.